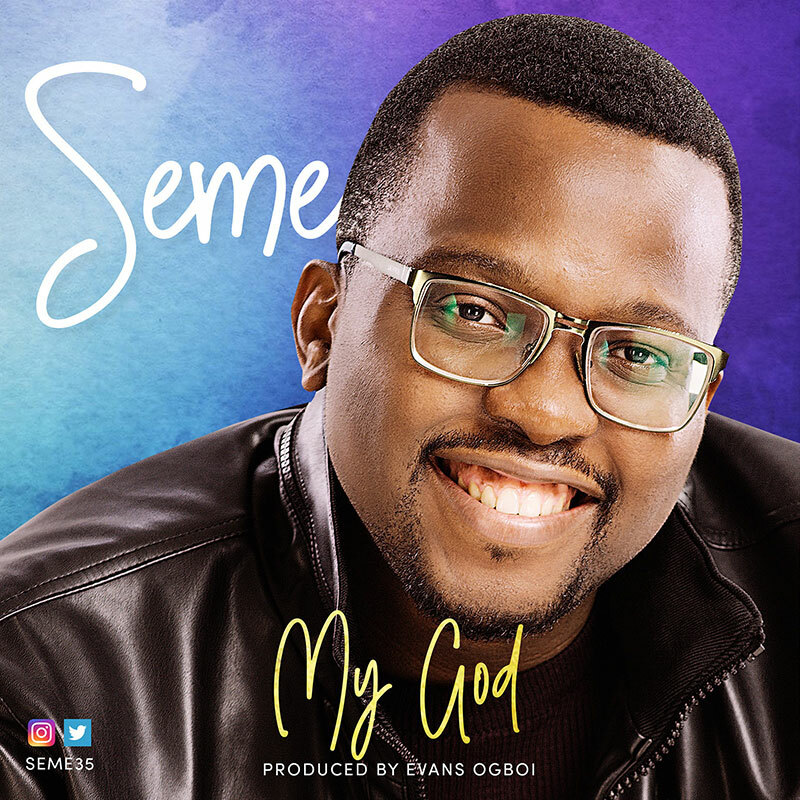 UK based Medical Doctor and Worship Leader, Ose Geoffrey Esewe popularly known as Seme has released a brand new worship anthem titled ''My God''. Seme is the nickname of Ose Geoffrey Esewe a worshipper with a calling to bring genuine worship out of the depths of the heart to Jesus Christ our King. Seme started leading worship in children's choir up to his University education and has led choirs across all age grades as a lead vocalist, worship leader and most recently as the Music Director of Church Unusual, Church of God Mission, Benin City, Nigeria.He came to England in 2017 and leads worship in Newness of Life Christian Center, RCCG in West Midlands, UK. He has ministered to crowds in Nigeria singing on the same platform with Tim Godfrey, Pita, De Covenant, Freke and Nikki Laoye.